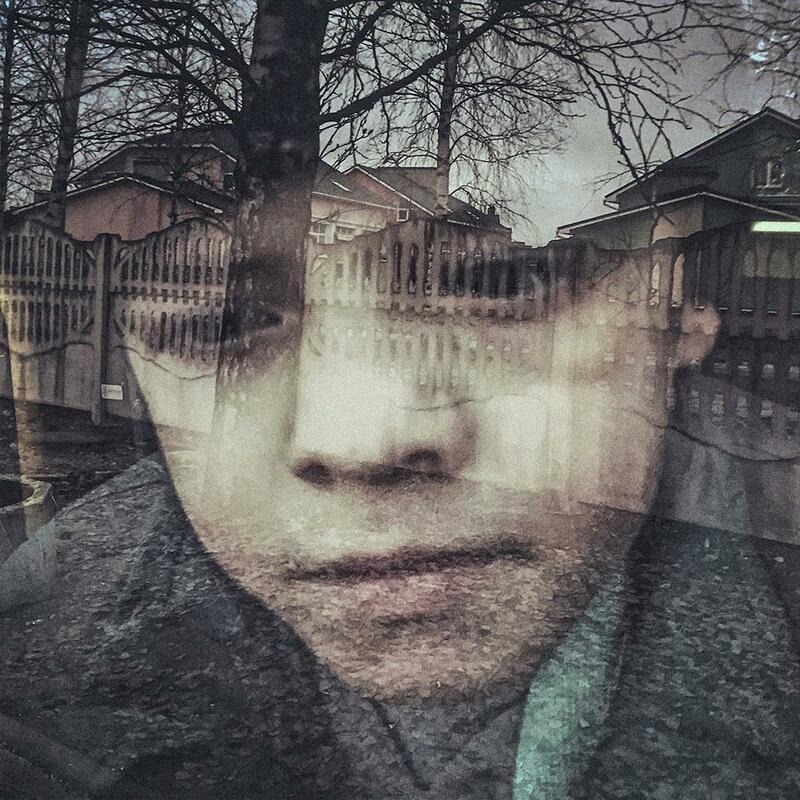 These are the winners of a $10,000 grant from Getty Images and Instagram (PHOTOS). Ismail Ferdous’ family expected him to pursue a career in business, but it was more important to him to follow his passion: photography. 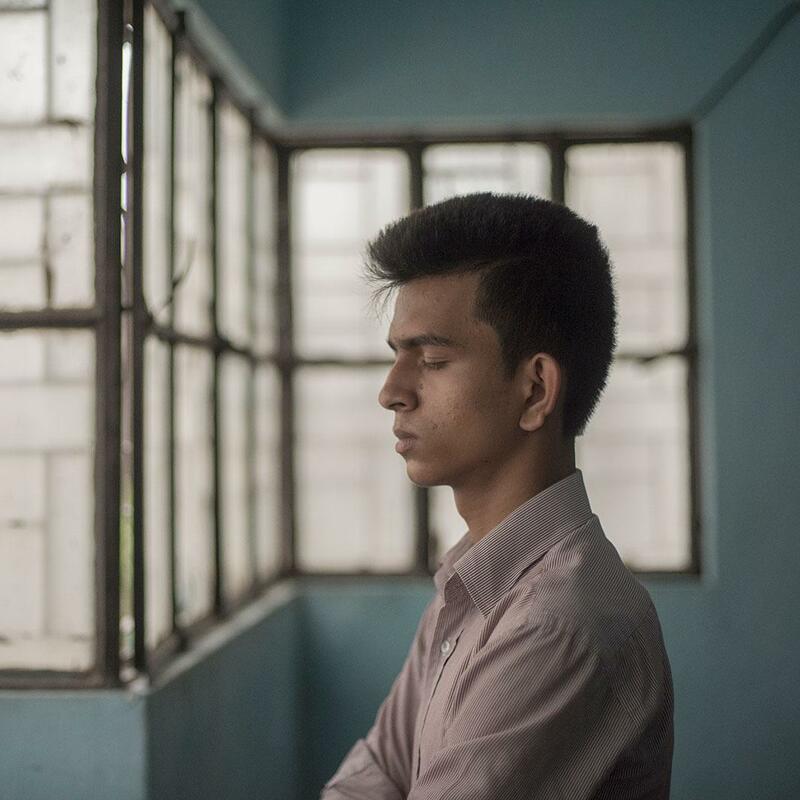 Ferdous, born and based in Dhaka, Bangladesh, is one of the three winners of a $10,000 grant offered by Instagram and Getty Images designed to recognize photographers who are documenting stories from underrepresented communities around the world. 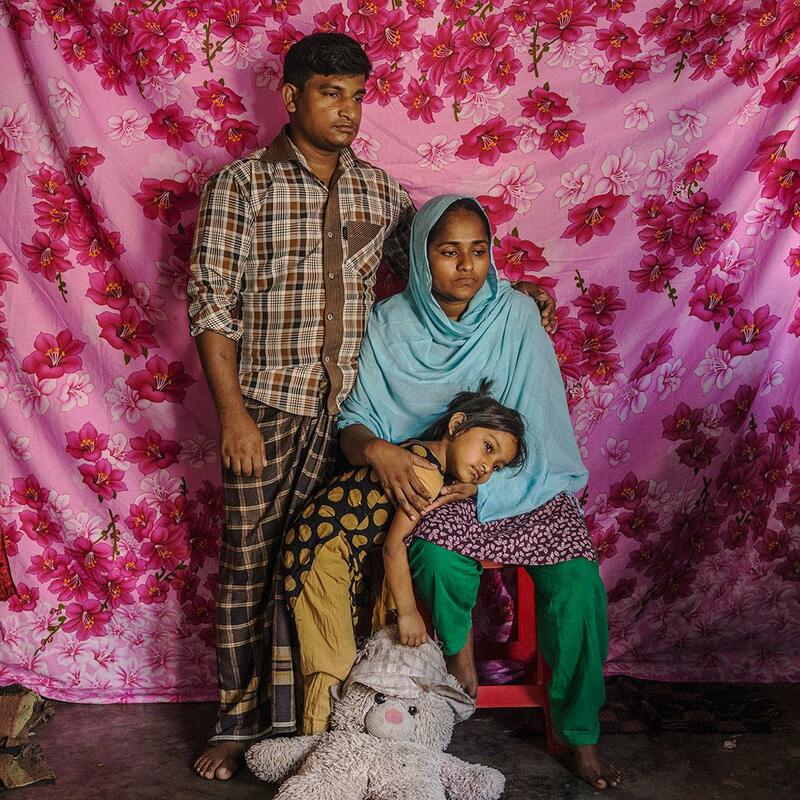 His work focused primarily on the relatives of the more than 1,000 people killed in 2013 when the Rana Plaza garment factory collapsed. The winners also receive a mentorship with a Getty photojournalist. 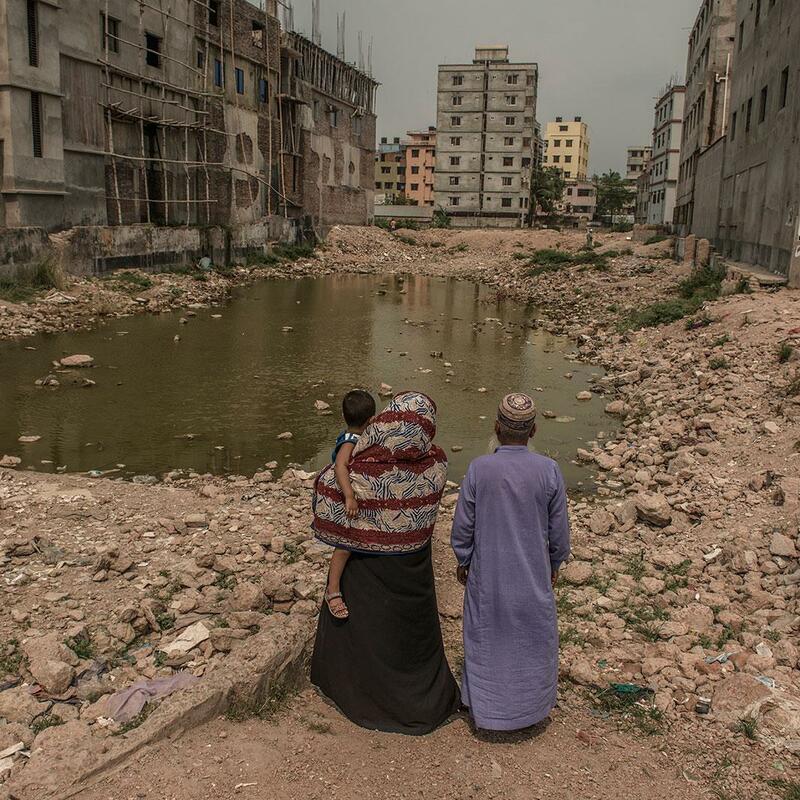 “From my view, I know Rana Plaza will always remain as a large part of my life’s history. I feel really proud that I was able to rescue many innocent victims and bring them back to their loved ones. It will always be a great achievement of mine,” said Monir Hossain Tushar. 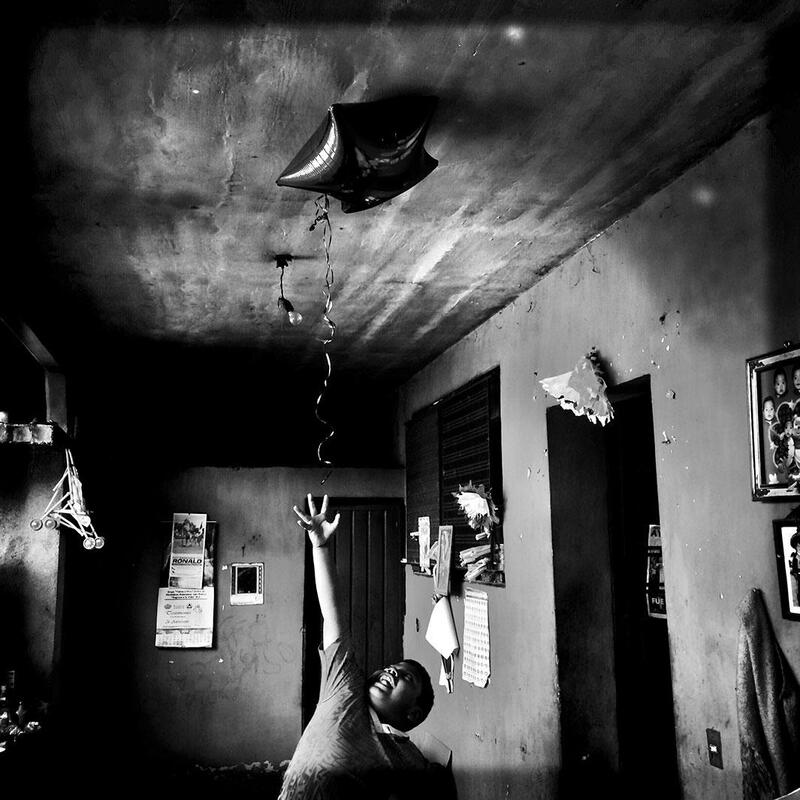 Adriana Zehbrauskas, the third winner, was born in Brazil and is based in Mexico City, thought she’d follow in her father’s footsteps and work as a journalist for a newspaper, but she quickly realized that she was more inclined to become a photographer. Her work focuses on climate change as well as a look into the daily lives of Latin Americans. Tixtla de Guerrero, Mexico. Angel tries to grab the star balloon his aunt had just brought home from work. It was another weekday at home for him since his teachers marched in the region. Angel’s dad is one of the missing 43 students. Mexico City, Mexico. 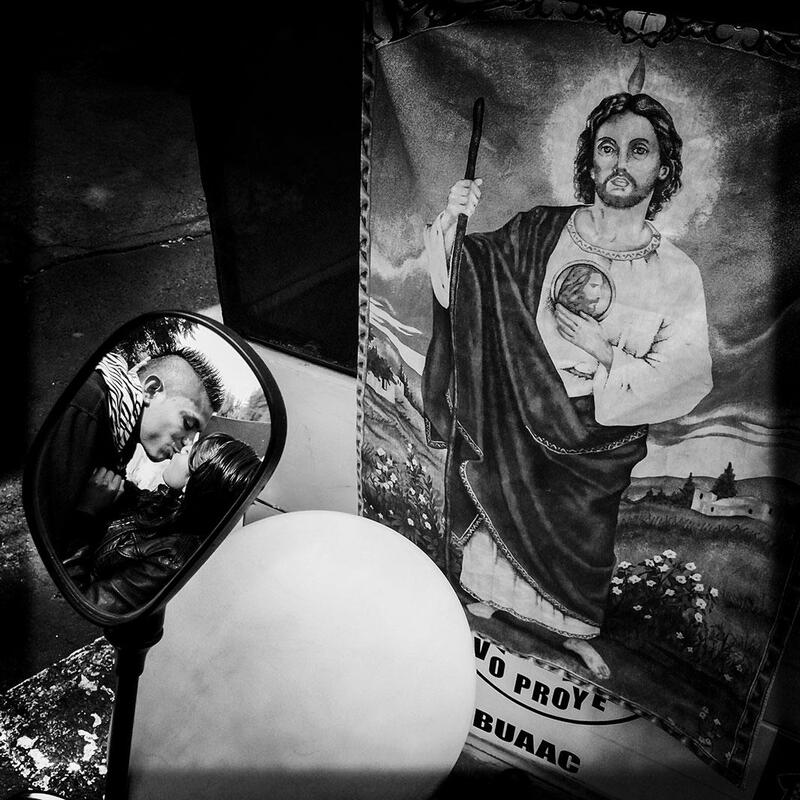 A couple as seen through the rearview mirror of their bicitaxi, in front of an image of Saint Jude Thaddeus, The Saint for the Hopeless and the Despaired. Mexico City, Mexico. 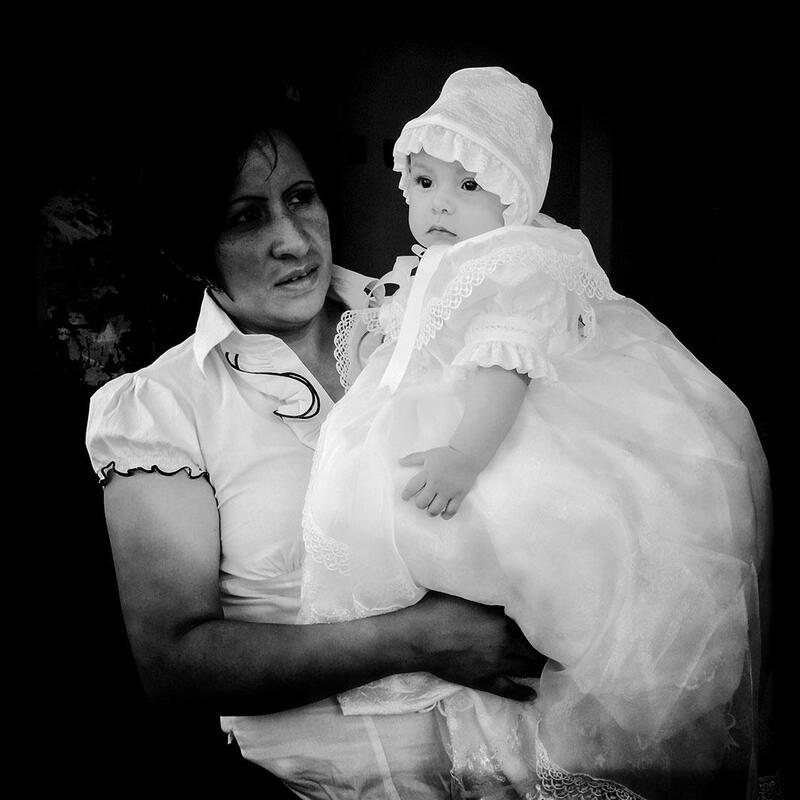 Karen Thays gets ready for her baptism at the Basilica de Guadalupe, Mexico’s Patron Saint. According to the 2000 census, about 88 percent of the Mexican population is at least nominally affiliated with the Roman Catholic Church. Markov said he initially chose the same filter for all of the photos he posts in order to keep things—aesthetically at least—consistent. 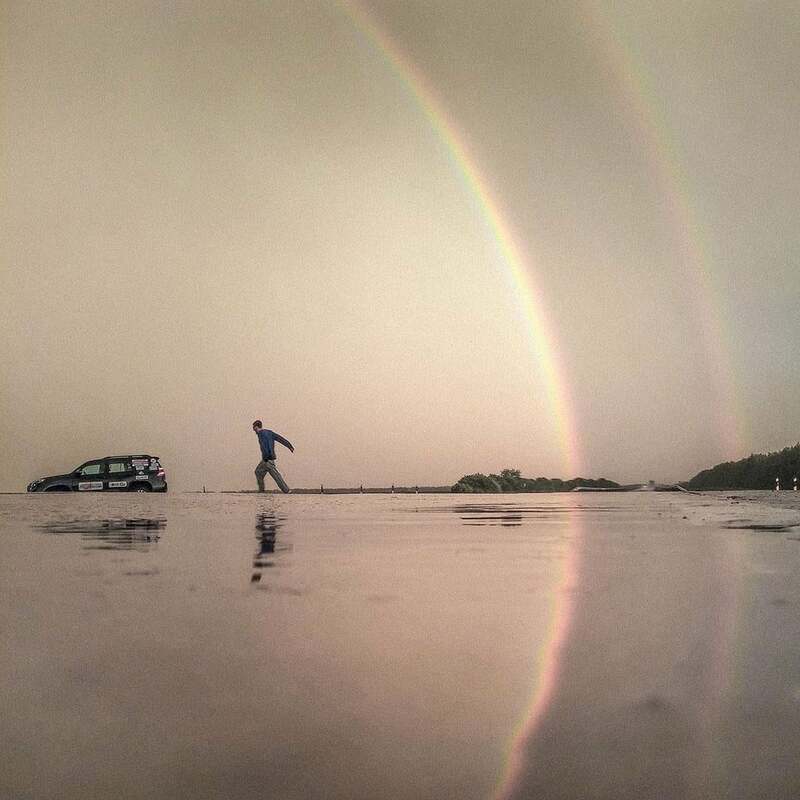 He tries to add a new story each week using his phone instead of a traditional SLR or point-and-shoot camera. 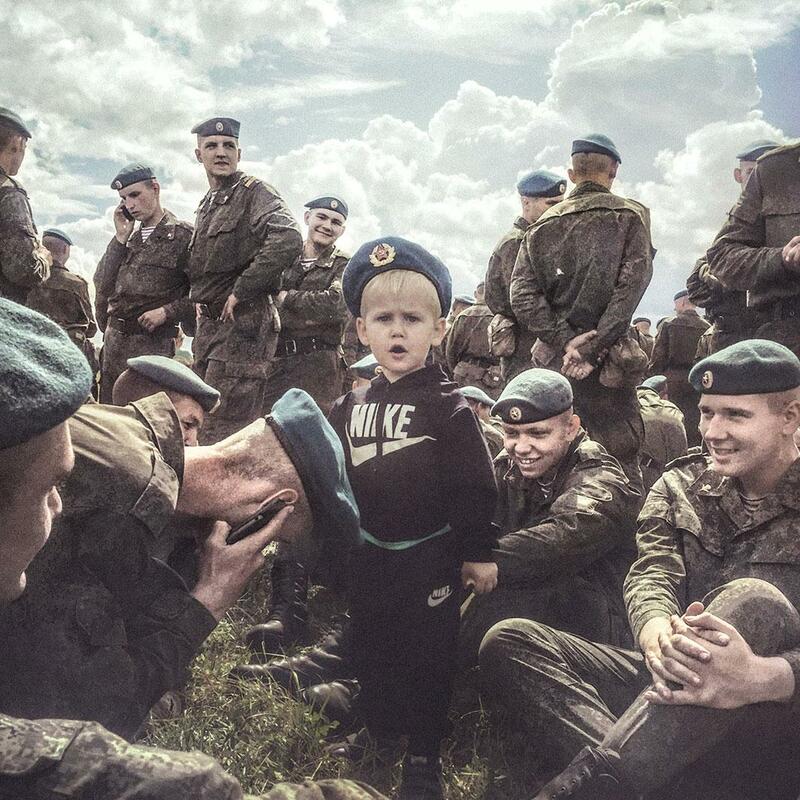 The first time Instagram highlighted his work, Markov’s followers increased by 30,000. With the increased audience also came new expectations. The photos from the winning photographers will be on display at Photoville in New York City until Sept. 20.